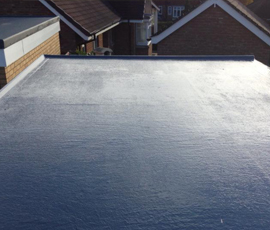 AK roofing is a fully qualified and insured roofer. 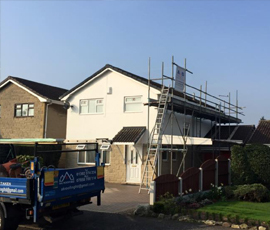 No job is too small or large, we offer competitive quotes and friendly advice. AK roofing isn't a company that is here today and gone tomorrow, we are here today and will be for a very long time! 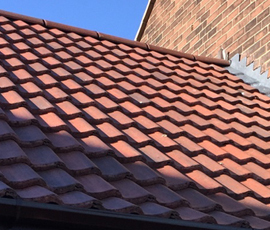 From gutters to gables, flat to pitch, slate to tile repairs and full re-roofs. 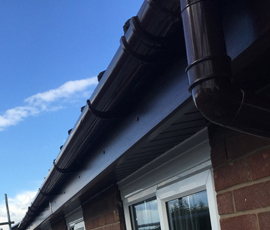 AK roofing take on any roofing project and deliver to the highest standard! Call today for a free quote and advice. 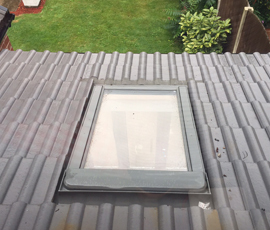 Can not fault a thing AKROOFING did to our home. 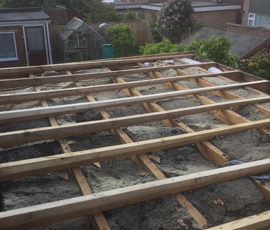 Excellent price workmanship and would highly recommend. Arrived promptly, gave good advice and repaired broken tile on the roof the same day. Would recommend and will be using AK roofing for future repairs to my property. came on time was very clean and quiet, tidied up and came in under estitmate and did a very good jod. Husband very pleased. Very nice young man.